Photo credit: Financial Times Live. Fossil fuels are here to stay, and even though more renewables may be added to the grid, it would not dominate the global energy mix for at least 20 years. Coal, however, will increase their world share in the coming years. 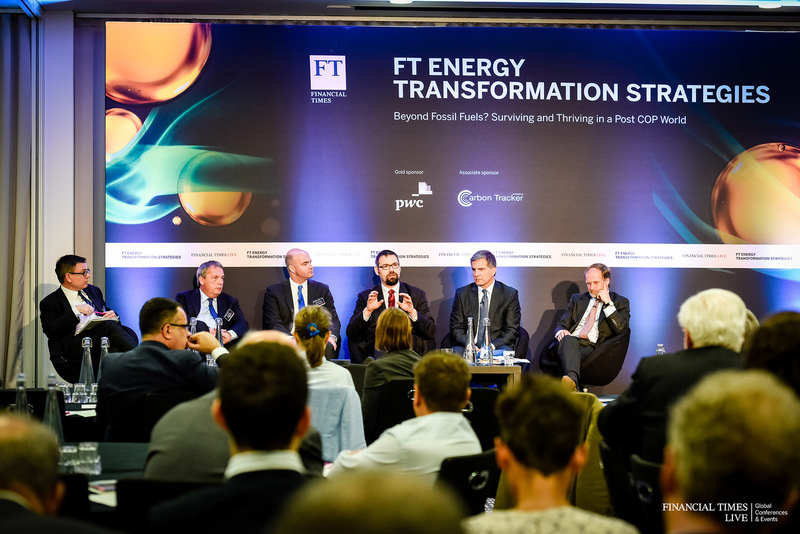 You might think that sounds like a statement from 20 years ago, but it was in fact made last a few weeks ago at the Financial Times Energy Transformation Strategies event. 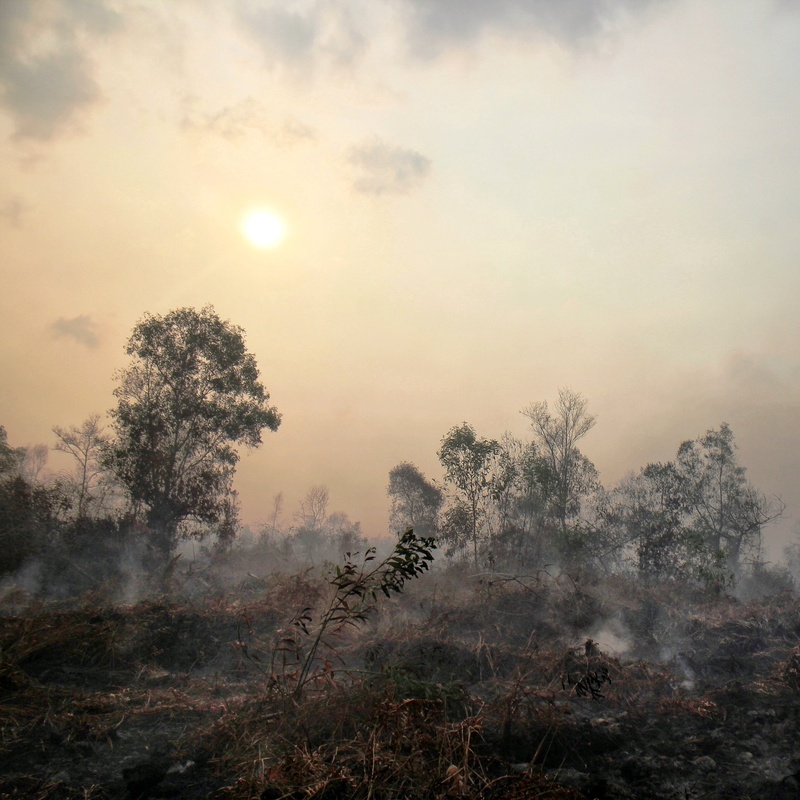 While the discussion was meant to focus on a transition away from fossil fuels and adapting to a Paris Agreement world, the panel that opened the conference took the opportunity to defend fossil fuels while discrediting renewables with the rhetoric that, with their high share of subsidies, could not stand on its own two feet. How about the balance on this panel at #FTETS? Renewables not getting much of a look in. Aging men passionately defending fossil fuels. Their defence of fossil fuels comes at a time when the global coal and oil industry are suffering and renewables are smashing record after record and is now very much a global player. The dialogue often referred to scaremongering as when Phillip Lambert, Chief Executive Officer at Lambeth Energy Advisory, stated: “it is a global risk that fossil fuels have become so battered that they struggle to attract the investment we need to keep the world running”. He even hinted that it will be a long time, if ever before renewables will get to dominate the global energy market: “Renewables account for only 3% of the world’s energy mix, and will not dominate the energy market in the next 20 years, even with exponential growth”. Scott Foster, Director of Sustainable Energy Division (UNECE) continued with the same view stating: “Renewables today can’t deliver the quality of life fossil fuels can. Unsurprisingly, Benjamin Sporton, who is the Chief Executive at the World Coal Industry, came out in defence of the coal industry: “We are going to use coal for decades to come”. He also indicated that coal share in the world’s electricity mix is not actually declining saying that capacity is growing significantly and new, approved coal capacity in India is twice that of solar. However Laszlo Varro, Chief Economist of the International Energy Agency (IEA), came out with some defence for renewables saying: “wind and solar are the cheapest form of new electricity infrastructure”. The IEA is often split on this issue with the renewable energy industry accusing them of underplaying renewables, while the fossil fuel industry is saying they’re overstating their impact. Earlier this week the REN21 report indicated that 2015 was a record year for investment in renewables. ← Can cement clean up its act?